Google Pixel 3 Lite and Pixel 3 Lite XL to launch next spring at Verizon? 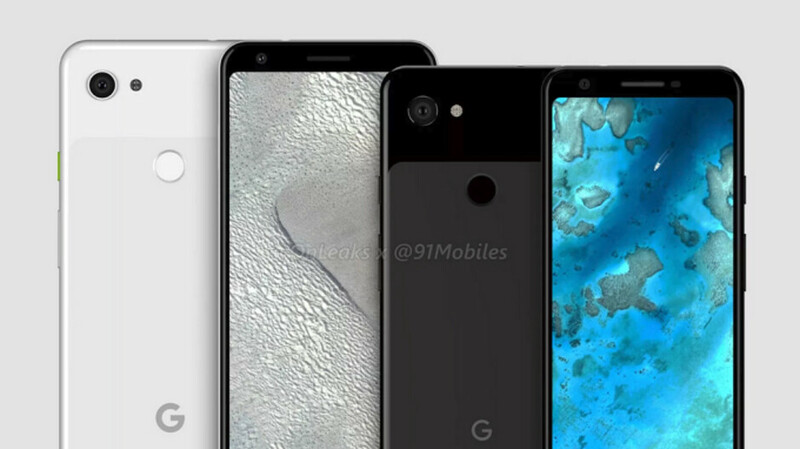 We've already seen leaks revealing renders of the rumored Google Pixel 3 Lite and Pixel 3 Lite XL. Now, according to an unnamed source who spoke with Android Police, we finally have an idea when and where these mid-range handsets might be available. The tipster says that both models will be available next spring from Verizon. The Pixel 3 Lite and Pixel 3 Lite XL are both rumored to be sharing the same specs except for screen size and possibly the battery. The former will reportedly carry a 5.5-inch display with a 6-inch screen expected on the latter (with the pair featuring a slightly taller 18.5:9 aspect ratio). Both are said to be powered by either a Snapdragon 670 or Snapdragon 710 Mobile Platform, and come with 4GB of RAM and 32GB of native storage. The camera combos on both models are believed to weigh in at 12MP (rear) and 8MP (front). The Pixel 3 Lite is expected feature a 2915mAh battery, and while the capacity of the battery inside the 3 Lite XL is unknown, with the larger screen we would expect a larger capacity power source. Both models should come out of the box with Android 9 Pie pre-installed. We could see the Pixel 3 Lite priced in the $400-$500 range, with the Pixel 3 Lite XL costing as much as $600. How much " lite " they can be . They are already enough " lite " specs wise . 32gb??????? In what world is that acceptable for a phone of that price?